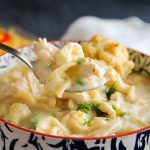 Chicken Pot Pie Noodle Soup is a simple & easy dinner recipe that takes less than 30 minutes to make. 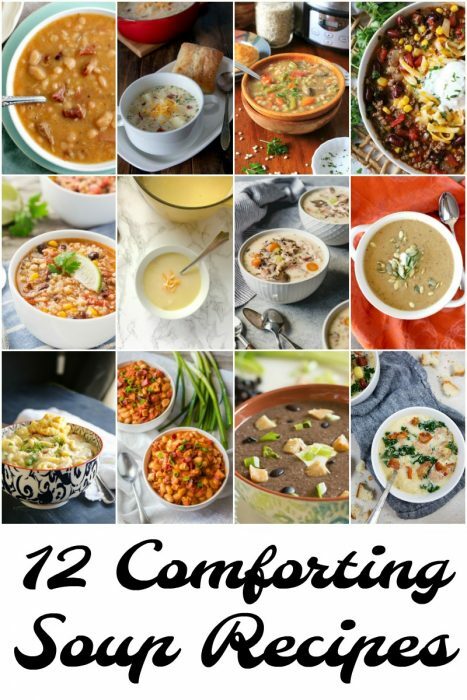 Hearty comfort food that everyone loves. This past week it snowed here for the first time this season. 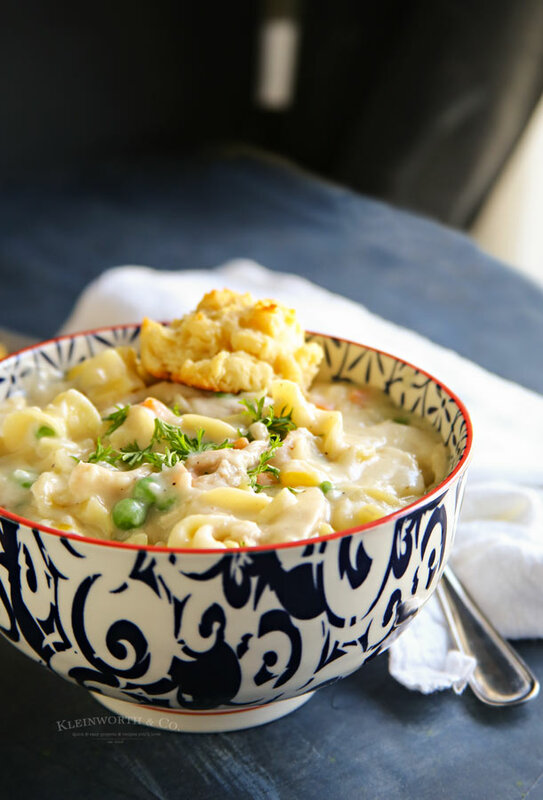 That means I’m ready for some serious comfort food like this Chicken Pot Pie Noodle Soup while I hunker down for the winter. I love turning on the fire, making myself some super cozy food, turning on some tunes & then start decorating for the season. It’s my favorite thing to do when the weather isn’t so inviting. 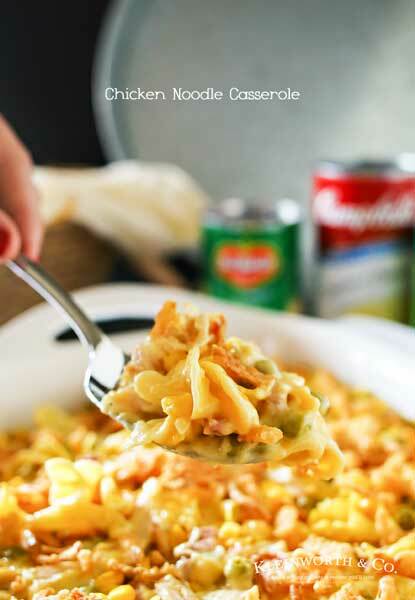 I love things like mashed potatoes, cheesy casseroles & of course some delicious soups. I also really love homemade pot pie, but I wanted something that would yield some leftovers. 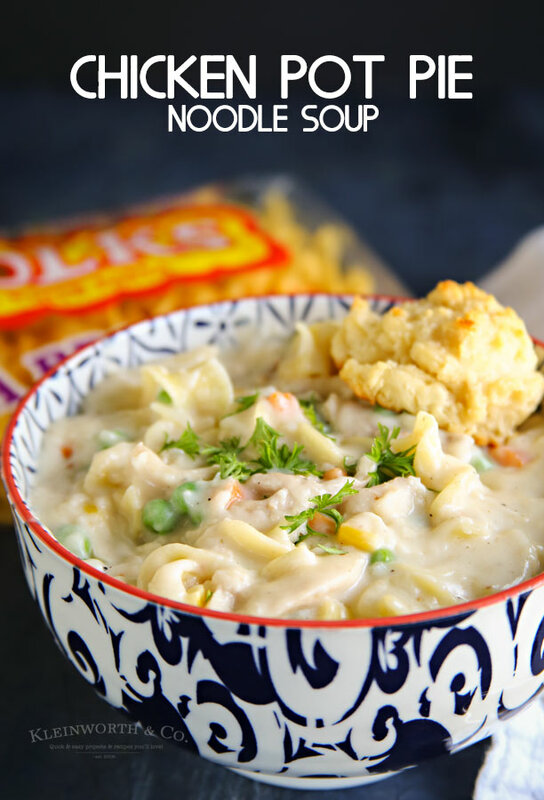 So I created this over the top, hearty Chicken Pot Pie Noodle Soup that was every bit as comforting as I had hoped it would be. Normally I would have made a traditional chicken pot pie soup. But I was really looking to add MORE to the recipe. I knew that these No Yolks egg noodles would be perfect. Just the perfect ingredient to give it that home cooked feel. So comforting! We love this recipe because it is a great way to use leftovers like slow-cooker chicken. Just toss everything in the pot & bring to a simmer. It doesn’t get any easier & it is so QUICK too! 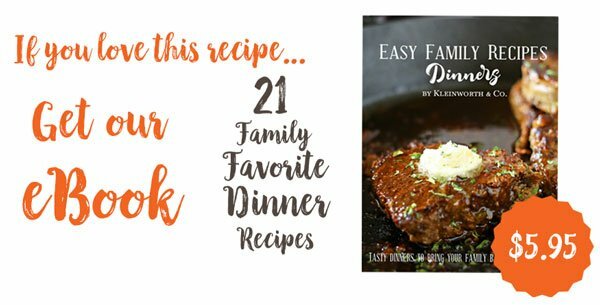 I really love quick & easy meals & this one really hits all of what I look for. 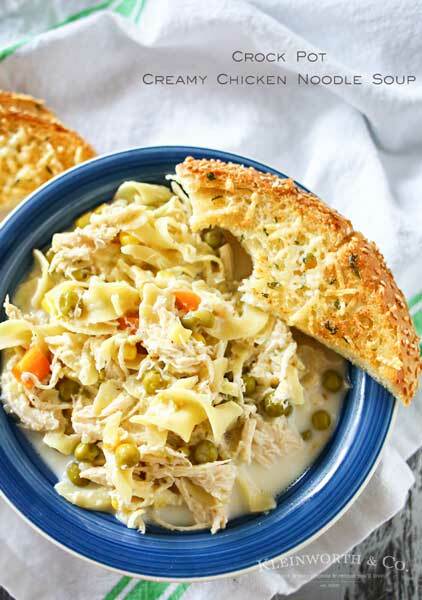 HOW DO YOU MAKE Chicken Pot Pie Noodle Soup? You know you want a bowl! You won’t be disappointed! 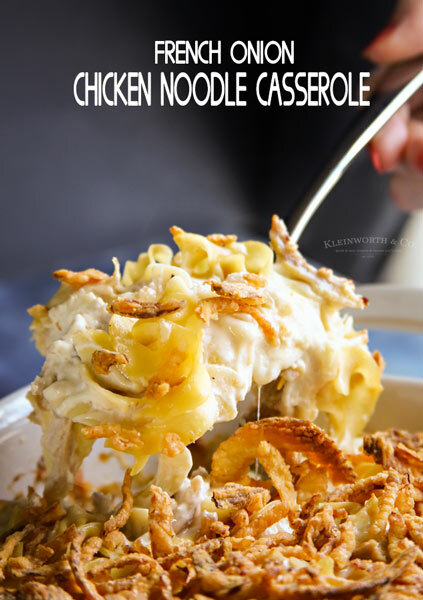 Looking for more great noodle recipes? This soup looks so yummy and is perfect for this time of year with the weather changing. 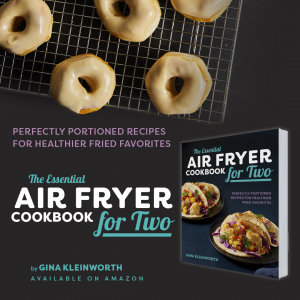 I pinned this recipe so I can save it for later! What a great bowl of soup, I pinned it! Your post is awesome and thanks so much for sharing it with us at Full Plate Thursday. Hope you have a great week and come back to see us real soon! Mmmm! 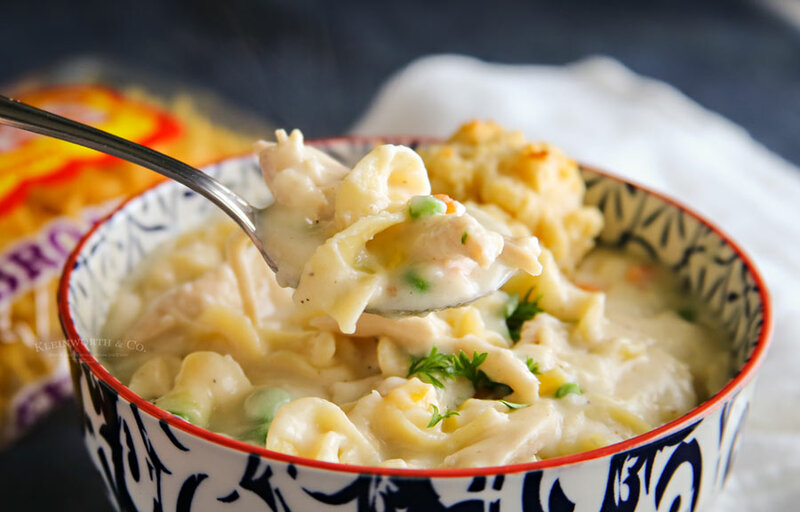 I love the idea of a rich, creamy chicken noodle soup. Talk about a hearty winter meal. Thanks so much for sharing at the #happynowlinkup!